Delicious Drip: Coquet Coquette. | Pulp and Circumstance, Juiced. One of the most popular acts to come out of the amazing Elephant 6 recording collective is set to release their whopping 10th studio record this fall with False Priest. 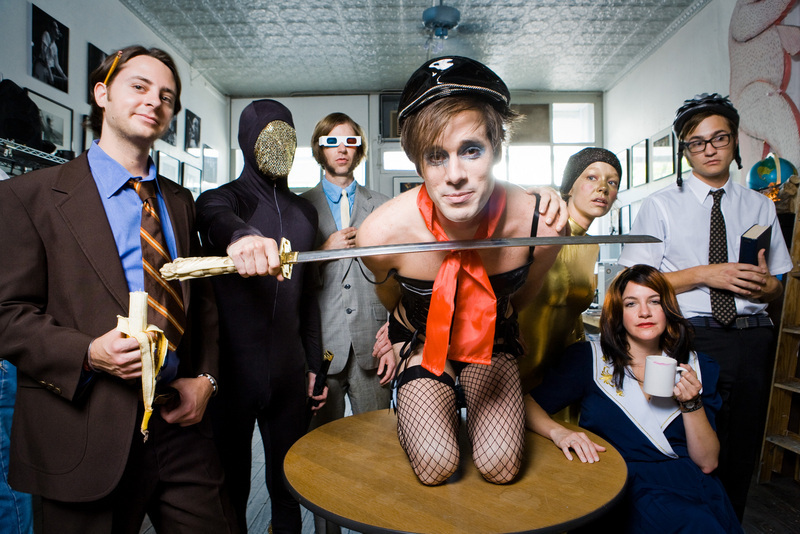 Of Montreal, known for its absolutely bugged out and insanely layered soundscapes will bounce more of the same off Kevin Barnes’ oft lustful lyrics–with the added benefit of deeper guitar and bass riffs, as well as a slightly funkier-dance driven set of tunes. 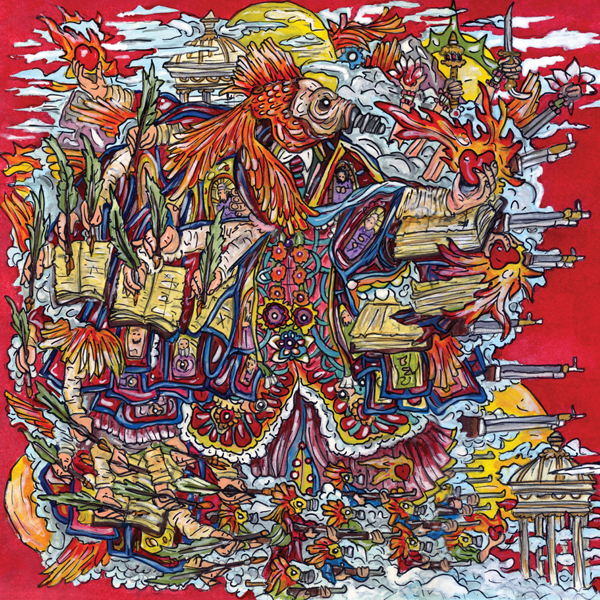 Thanks to the band, the album’s first single, “Coquet Coquette:, is available for free download from the band’s website here. What starts off as a chugger turns into a slightly more groove-oriented track with some delicious synths just dripping all over the place. If its any indication of the likability and listenability of False Priest without loosing what’s at the core of this band, welp, sign humble blogger up–and it certainly helps that the lyrics reek of revenge and of a teenage lust gone horribly awry by selling out. False Priest drops 9/14. Gobble the first single as part of our Delicious Drips series. This entry was posted in Delicious Drip, jwolf and tagged of montreal. Bookmark the permalink. ← Delicious Drip: Everybody Loves the Sunshine.